The foundation of our traditional photo lab is its traditional Black and White Silver Gelatin prints. 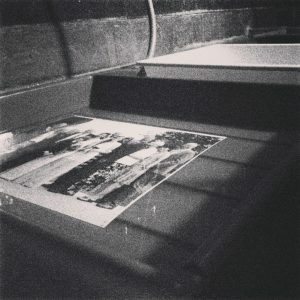 We make these prints from your scans, original negatives, or digital files. 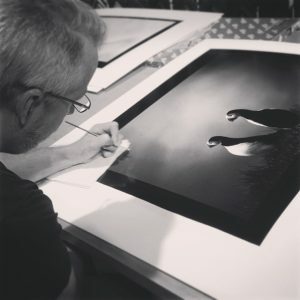 That’s right; we can take your digital photographs and process them in a traditional darkroom for beautiful hand-made prints with significantly higher archival ratings than standard inkjet prints. 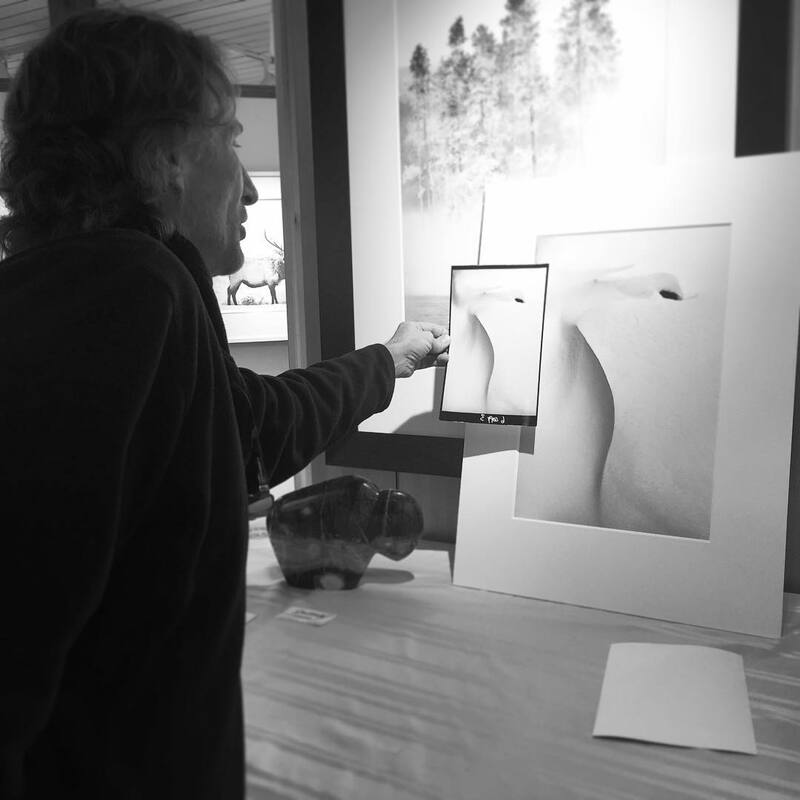 Hidden Light makes the finest fiber base black and white silver gelatin prints available. Our paper of choice is Ilford warmtone fiber base paper. It has wonderful tonal qualities and reacts to toning quite well. Want a different paper? 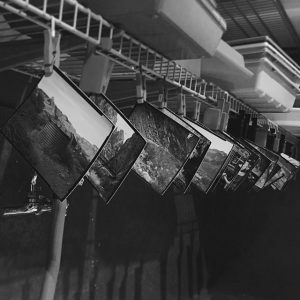 We stock all commercially-available silver gelatin material. We are happy to selenium and sepia tone our prints at your request. If there is another paper or toning solution that suits your photographs better, we are willing to work with you to achieve the desired results. We work closely with amateurs and professionals alike to make sure that all their requests are met. 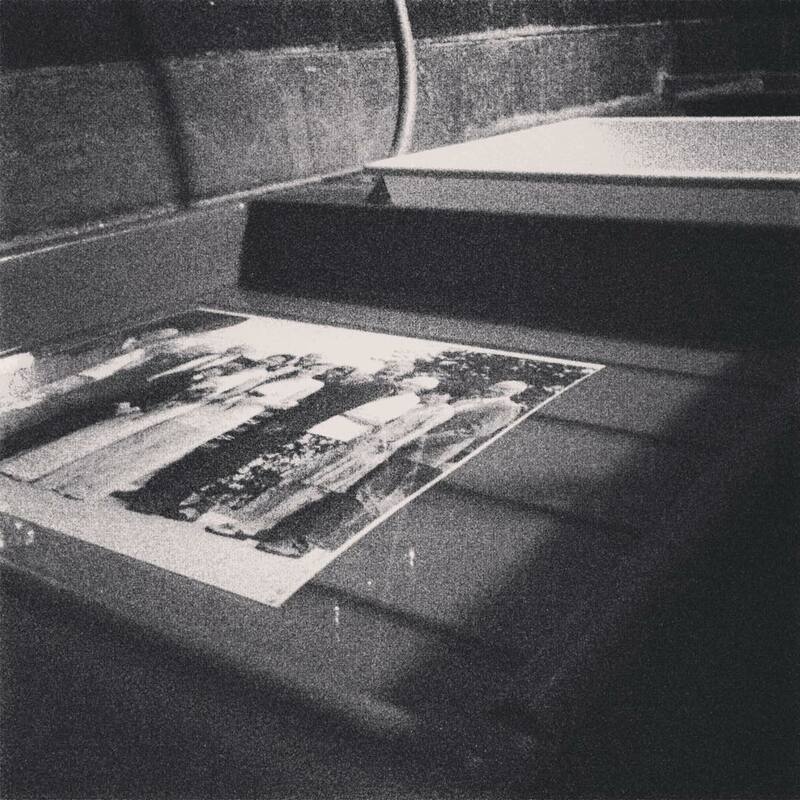 Our lab has the ability to make projection prints from any film format up to 8″x10″ and contact prints of any format. We currently make Fiber Base prints up to 60″. If you need larger prints, feel free to call and we can discuss your options.